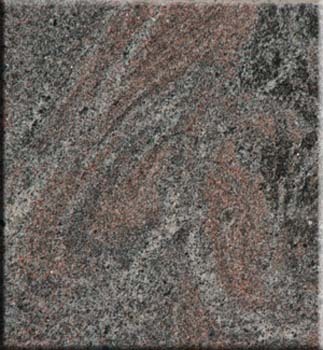 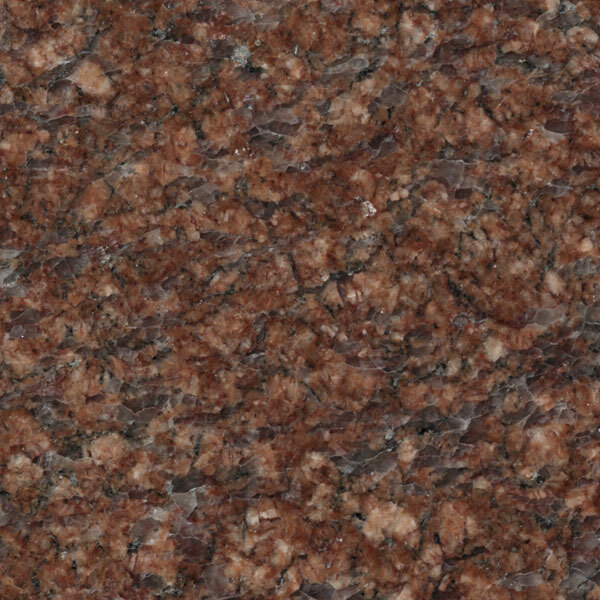 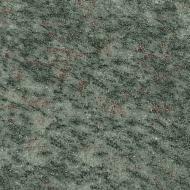 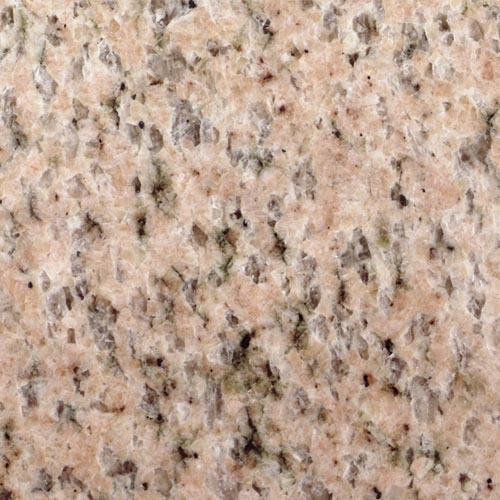 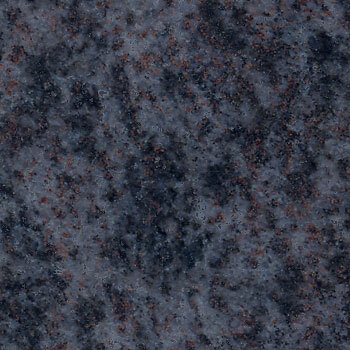 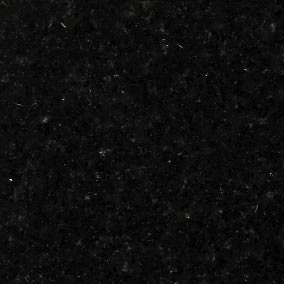 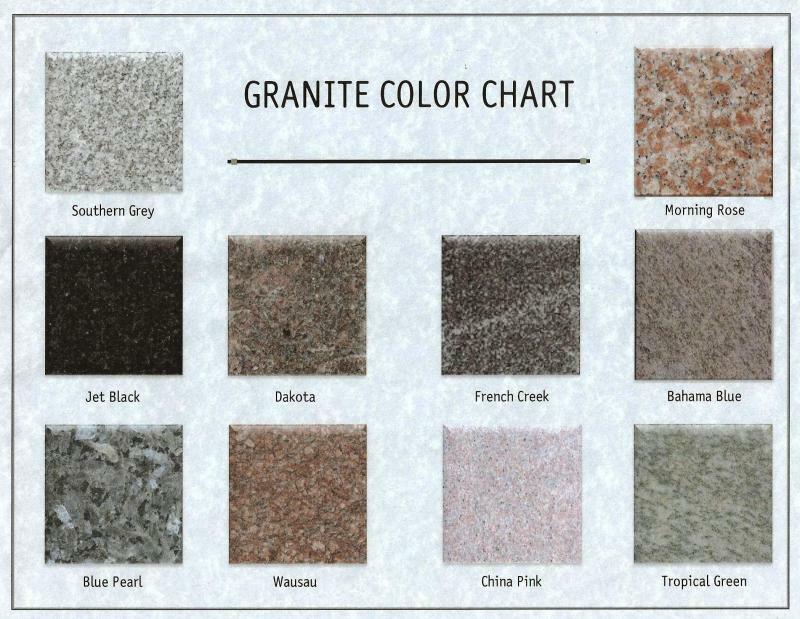 Colors presented on this page are photographic representations of the actual granite colors. 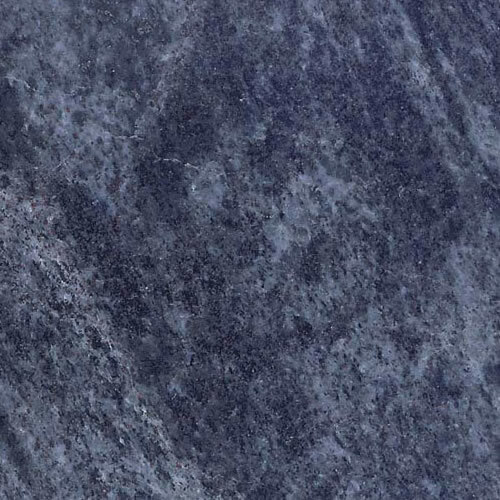 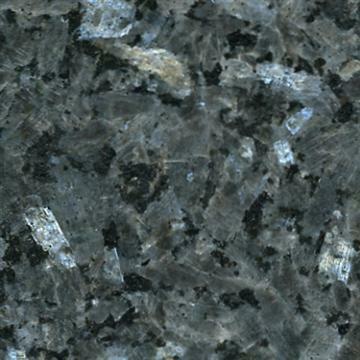 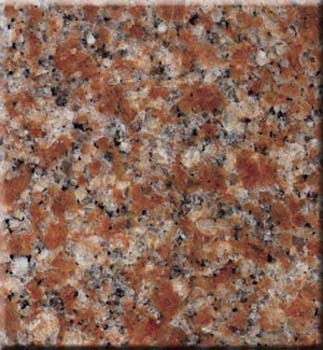 Because granite is a natural product, the final product you receive may vary slightly in pattern, color and movement. 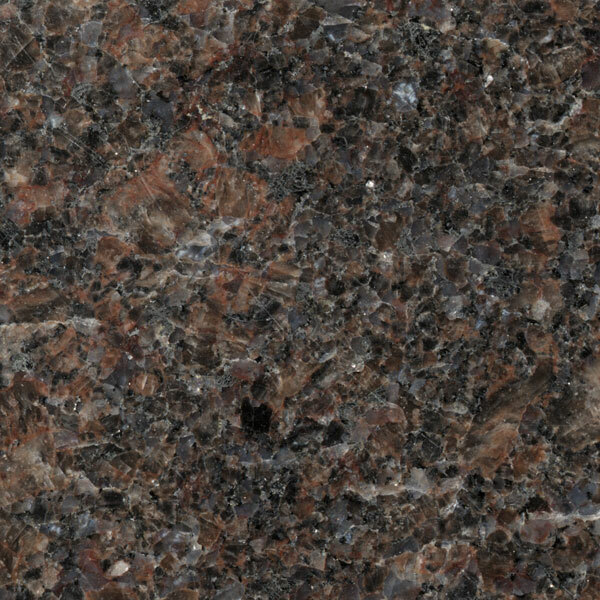 We do have many more options available. 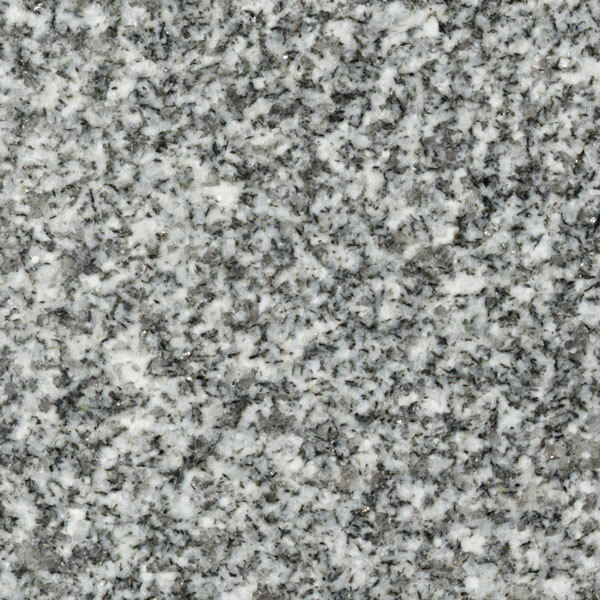 Zoom in on each tile to see the name of the granite.